Psychology – the study of behaviour and mind. I think you will agree it is a fascinating subject because it helps identify knew wisdom, understanding and advancement of the human condition. You may have seen the subject of psychology detailed within gambling as psychopathology. Research relating to addiction, which is a problem for many who lose control and betting to a point of harm. I have always been interested in the other side of the coin. How can we use psychology to actually improve our chance of winning? It's a topic of conversation that I have heard very little news. 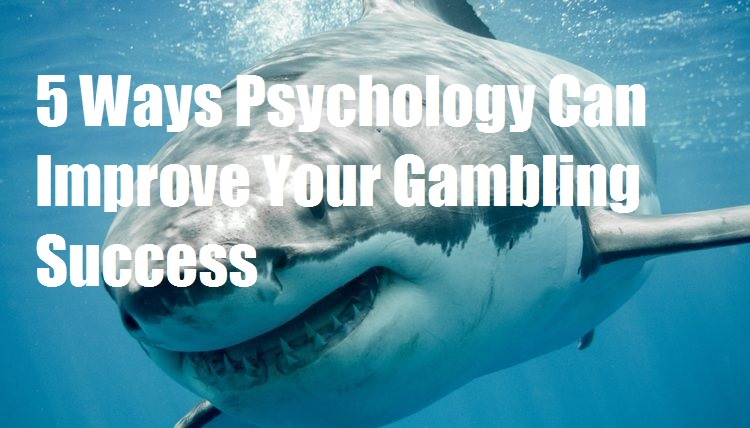 However, I have spent many hours reading psychology books from a quantitative and qualitative perspective and these tips can help you win when betting on the horses. 1) The chair you sit It sounds a crazy idea but research has shown that the chair you sit when making your tips can be the difference between winning and losing. Or, at least, improving your chances of making it a profitable day. It was found that people sitting on a harder chair were harder negotiators than those who sat in comfort. 2) Be Careful who you listen to You may not realise it, but you are influenced without knowing. The racing paper, TV channel, opinions and thoughts can easily sway your judgement. If you have good reason to follow your tip – don't be swayed. 3) Become an expert Can the novice punter be better than the expert? It is said that it takes 10,000 hours or study to become an expert of any subject. Make sure you put in the hours and especially work within a niche. It will give you a huge advantage over the opposition. 4) I followed that horse off a cliff We've all been there. I bet on that horse the last three times so I can't afford to let it go by today. You probably didn't realise but this is psychology at work. You are much more likely to bet on an old favourite horse that new name because of this previous relationship. However, you need to keep this point in mind as all too often this type of horse disappoint and become very costly to follow. 5) The Contrast Theory This is worth noting. How many times have you seen one horse beat another only to see them re-oppose next start. Take a look at the betting. The beaten horse is likely to be a bigger prize. Not a surprise you might say. But how big are the odds? The human condition details that we often make mistakes in this area and favour the previous winner much more than we should to a level where the outsider of the two horses is a value bet. 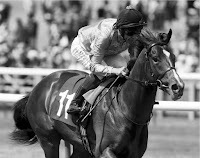 If the horse looks to have a reason why it could improve: going, distance, jockey it may be the bet. The next time you place a bet, take a moment to consider how psychology may have helped or hindered your chance of winning.